It is a known fact within the distillery society that each distillery has its own unique specifications giving them their own and unique signature. These days there are so many options for distillers to improve their production sites, equipment and experiment with so many ingredients that can add divine and unusual flavours to spirit drinks. All this makes the distillery sector so exciting and diverse. On the other hand, there is one standard and vital ingredient that many people wouldn’t spend much time to think about and this is water. 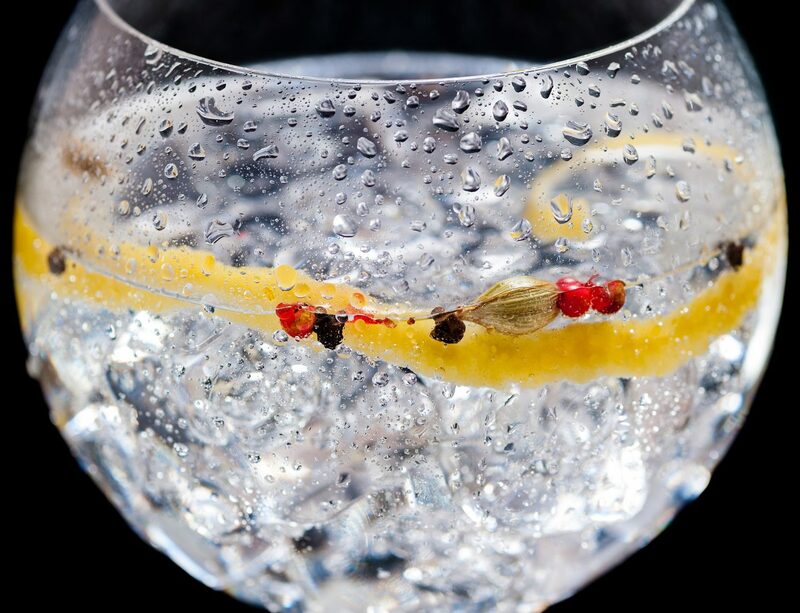 Most people think of water as a simple ingredient, but it has so many characteristics that can affect the flavour and appearance of spirit products. To achieve a high-quality final result, distillers target specific water characteristics and consistency throughout the distillery process. There are 3 stages in the distillery process where water quality is very important: Mashing, Reduction and Cooling. In this article we will focus on the water used for reduction. Distillers use purified water to reduce in strength their products after maturation and before bottling. Calcium in the water – at this stage leads to calcium oxalate process forming small colourless or white crystals. Magnesium ions in the water can cause haze. Iron in the water used to reduce whisky – can turn its colour black. Image Ref: The tainted water source in the sample shows iron particles are present, which turn the spirited dark in the cask. To avoid any of these issues distillers use pure Reverse Osmosis (RO) and some will also use totally deionised water. A water purification technology like Reverse Osmosis enables distillers to ensure that they will remove any unwanted minerals and preserve the uniqueness and quality of the final product. RO systems work by using a pump to push inlet water across a semi-permeable membrane to produce purified water. 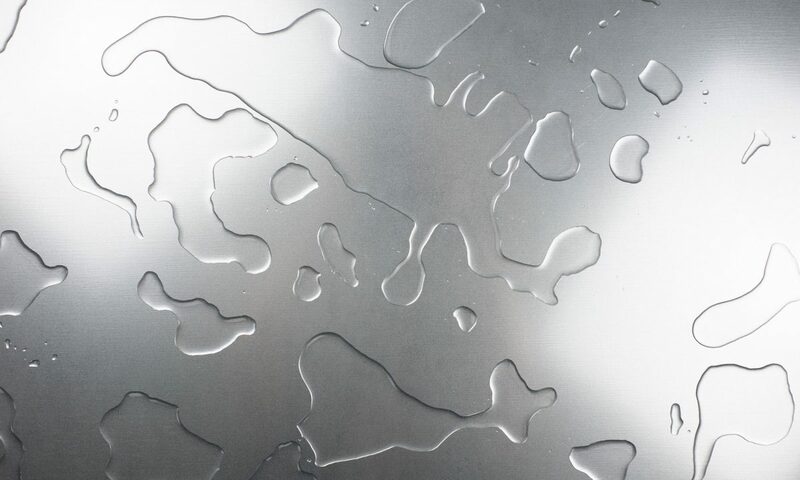 By applying a back pressure, the water molecules flow through the membrane leaving up to 99% of dissolved salts and other contaminants on the concentrated side of the membrane which goes to drain or can be recycled through the inlet to reduce wastewater. 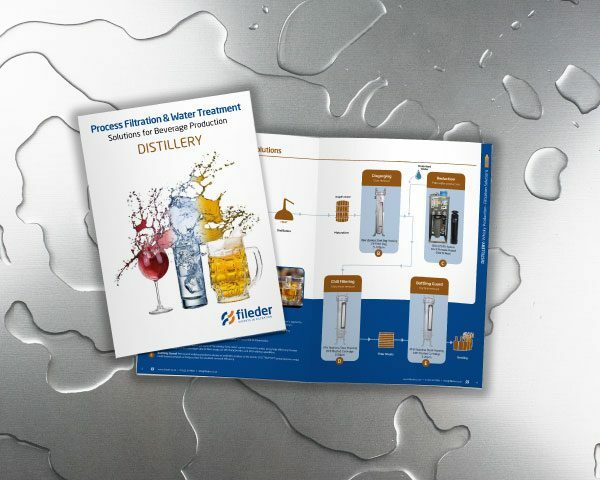 To find out more about Fileder’s filtration products and RO systems, and how they can help improve a distillery production process, please click here to download our Distillery brochure.